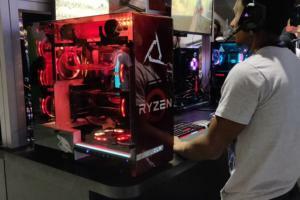 After the frantic pace of Microsoft's E3 event and the PC Gaming Show, Ubisoft's E3 event was a relaxing change of pace. That's not to say it was slow, though—we got a peek at new Division expansions, updates on Ghost Recon Wildlands and South Park: The Fractured But Whole, and even a glimpse of a new multiplayer Star Trek virtual reality experience where you man the bridge of the Enterprise with your pals. 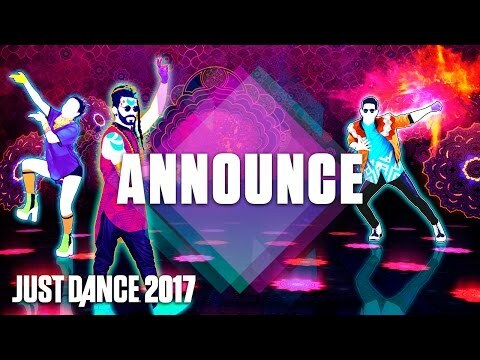 Ubisoft's still making its dancing game, with a new iteration for the new year, creatively titled Just Dance 2017. 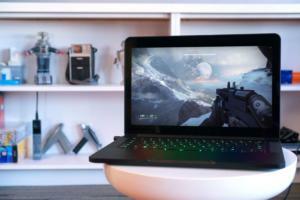 It's coming to PC, it'll teach you to dance. And that's what Ubisoft led off its E3 conference with. Bold choice. The pace picked up immediately after though, with our first look at Ghost Recon Wildlands since the previous E3. The CG-story trailer looks like equal parts modern-day Fast and the Furious mixed with Breaking Bad or whatever—all explosions and flipping-cars and cocaine smuggling. 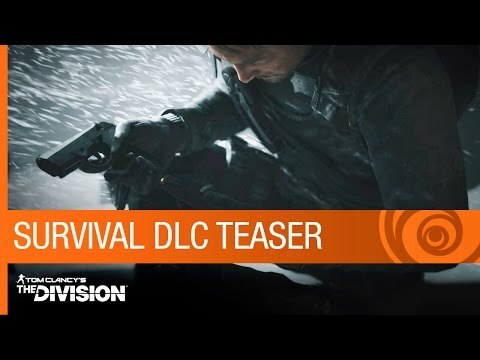 The game looks like it could be an interesting resurrection for Ghost Recon, though I take issue with Ubisoft saying it's "the first military shooter set in a massive open world." Guess they've never played Arma before. 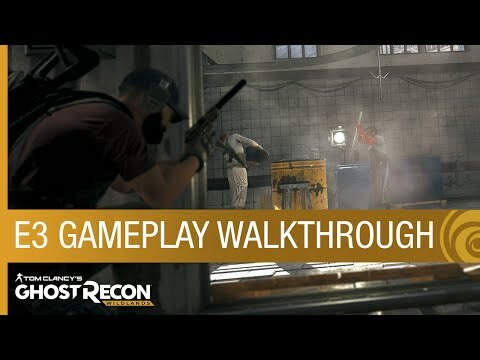 The gameplay demo moved pretty seamlessly between all four players as they took on a mission together—some going in stealthily, some shooting, some controlling a drone and later a helicopter. 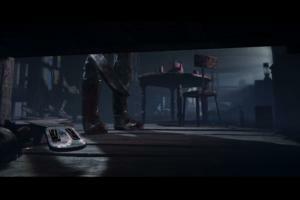 But it's hard to take it seriously with Ubisoft's typically-cheesy faux-voiceover layered on top. The game will launch on March 7, 2017. Did you forget Ubisoft is making a sequel to South Park: The Stick of Truth? I forgot Ubisoft was making a sequel to South Park: The Stick of Truth. 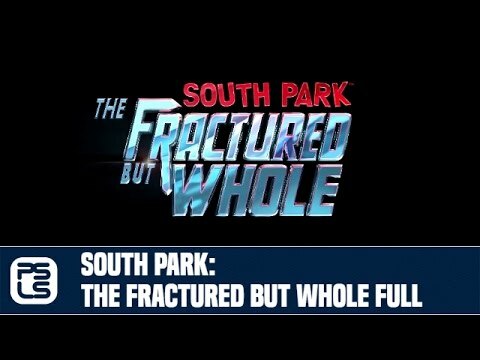 Matt and Trey got on the stage at Ubisoft's conference to share a handful of new details on South Park: The Fracture But Whole. A South Park send-up of super heroes in an era where comic books reign supreme over our culture? Yeah, this one could be great. Look for it in the typically quiet month of December, 2016. 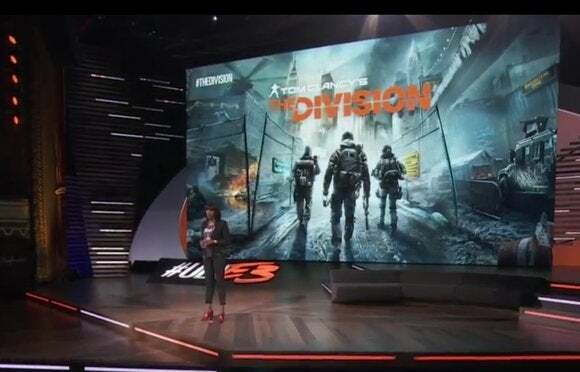 Well, I thought we’d hear more about The Division’s new Underground expansion during Ubisoft’s press conference after it was teased during Microsoft’s E3 event earlier. No surprise, I was right—though much less than I expected. We didn’t even see the trailer. Last and least, Ubisoft is giving players three costumes based on Ghost Recon, Rainbow Six, and Splinter Cell. Ubisoft’s first VR demo, Eagle Flight, has been featured at a few events now. 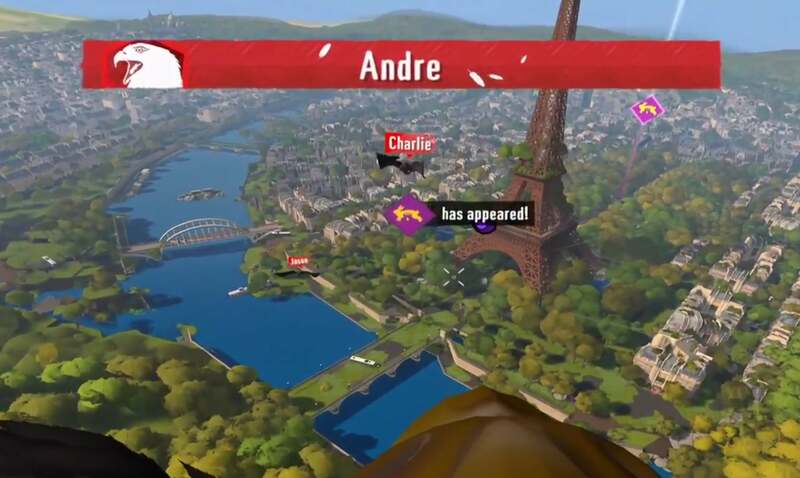 The title says it all: You play as an eagle, flying through and above the streets of Paris and trying not to get killed by an enemy eagle’s screeches. Steering is done by tilting your head back and forth. It’s a pretty cool demo, though every time I’ve played I’ve admittedly ended up queasy after fifteen or twenty minutes—especially when playing competitively, where speed is key. Most interesting bit: Aisha Tyler saying it will be “On Oculus and all other VR platforms.” So far I’d assumed it was Oculus exclusive, but that makes it sound like it’s coming to Vive as well. 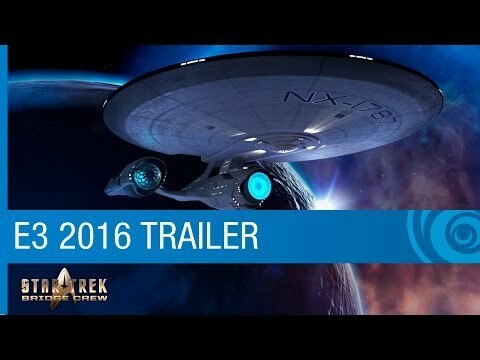 I'm personally much more intrigued by Ubisoft's new Star Trek VR experience, titled Bridge Crew. Despite the big to-do on Ubisoft's stage, this one was actually leaked a few days ago and then confirmed by former Trek stars Karl Urban, Levar Burton, and Jeri Ryan. 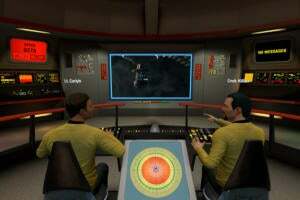 You're in a simulation of an Enterprise-esque starship, and the game is mostly about four people coordinating to do all the button-pressing stuff you'd do as a crew member. Drop the shields, fire phasers, et cetera. 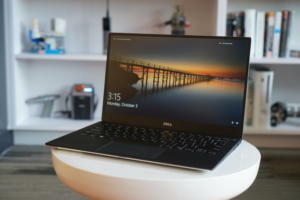 Does it seem a bit thin? Sure. Is the nerdy Star Trek fan in me still excited? Oh yes. I thought I had a handle on For Honor—it's just a medieval combat game where knights fight samurai fight vikings, right? 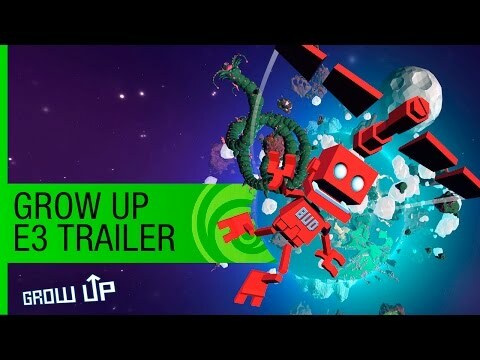 But then Ubisoft showed off this weird lore-heavy trailer and uh...why? Did someone really need to justify why all these factions would fight each other? Apparently so. There's a whole singleplayer mode coming to the game, it looks like—a singleplayer game that seems suspiciously similar to Xbox One launch title Ryse. We'll see how it goes when the game launches Valentine's Day (February 14) of 2017. ”Trials and Blood Dragon made a baby together.” Say no more, Ubisoft. The trailer for Trials of the Blood Dragon is insane—a mix of G.I. 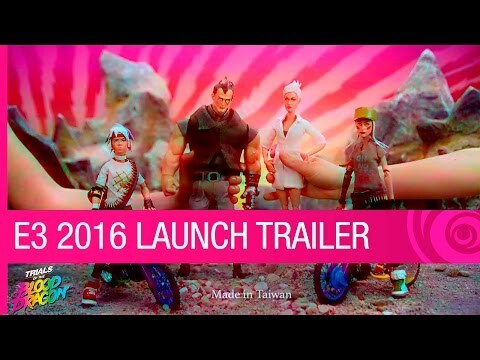 Joe-style animation, ‘80s toy commercial live action, and actual game footage. And that game footage is just as weird. It’s the Trials bike-physics nonsense we’re used to, but set in an ‘80s action-figure world. 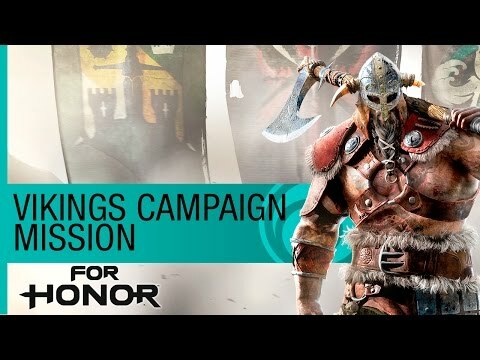 Best of all: Ubisoft did one of those “It’s available now!” things. So, it’s already released by the time you read this. The Assassin's Creed movie exists. Ubisoft talked about it. Smart money's still on it being terrible. I guess we'll know in December. 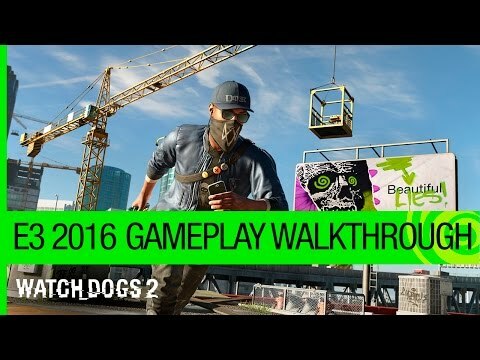 Last week's Watch Dogs 2 reveal pretty much told us everything we need to know: The game's set in San Francisco, it's quite a bit goofier than the original, and it's set to release in November. 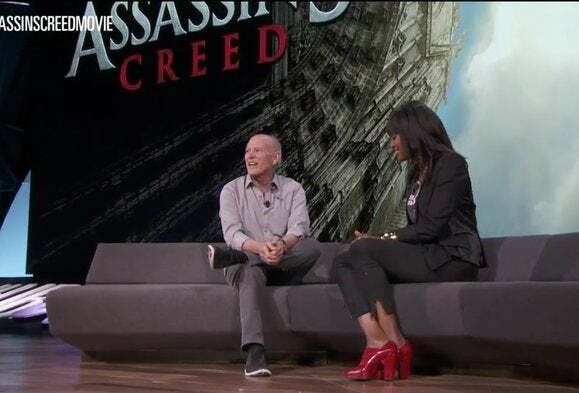 But we got a lengthy gameplay demo during Ubisoft's press conference, with our tech-savvy protagonist breaking into a building to stealthily download evidence, completely blowing it, and getting shot a million times before riding a convenient zipline down to street level. There's also a character who wears a mask with LED panels for eyes. Is this...is this what hacking is like? I don't know. San Francisco looks beautiful, at least—and we made it out without a doom-and-gloom speech about the end of the world. Last up, Ubisoft unveiled Steep—once again throwing around the “new genre” designation it used with For Honor last year, regardless of whether it was warranted. 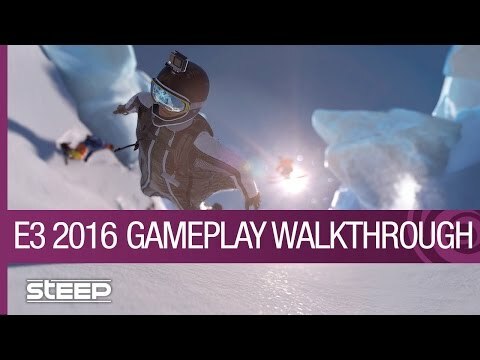 It’s a skiing/snowboarding/wingsuit/parachuting/random extreme sports game taking place in the Alps. It looks pretty cool, but there’s no getting around the fact that Snow is already doing a lot of this stuff. And it’s an admittedly weird way for Ubisoft to close out the show.